Previous A thought to ponder…. A shout out of approval from The Squid! I must have made the big time! Love it! 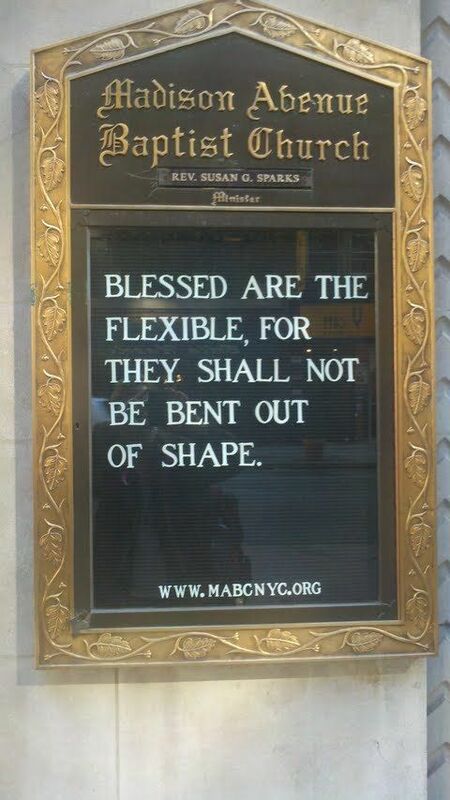 This made me think of martial arts training and how important stretching was because of the need to be flexible. If one is stiff and cannot bed they also do not move as well as one who can bend. Sometimes we must bend to avoid a hit. This post also inspired to write about it and the need to stretch. Thanks for the inspiration. Haha! Thnaks Julie! I’d like to read that!